FOX A.I. 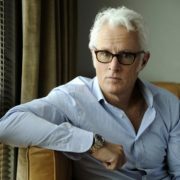 thriller pilot neXT has added Mad Men alum John Slattery. 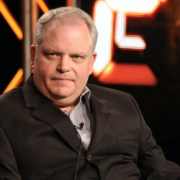 He joins a cast that includes Eve Harlow, Michael Mosley, and Fernanda Andrade. FOX has given a pilot order to relationship comedy Adam & Eve, which follows a couple through three time periods, and AI drama neXt.